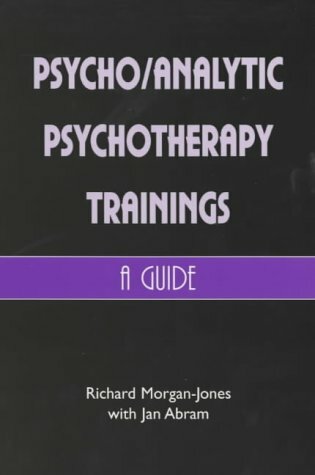 Richard Morgan-Jones is an organisational consultant and a psychoanalytic psychotherapist with a practice in Eastbourne, UK. He directs Work Force Health: Consulting and Research. His original education was at Cambridge, Oxford and Exeter Universities in Anthropology, Theology and Education. He worked at the National Institute for Social Work in London 1980-1992 as a consultant and trainer where he developed a course in consulting skills.